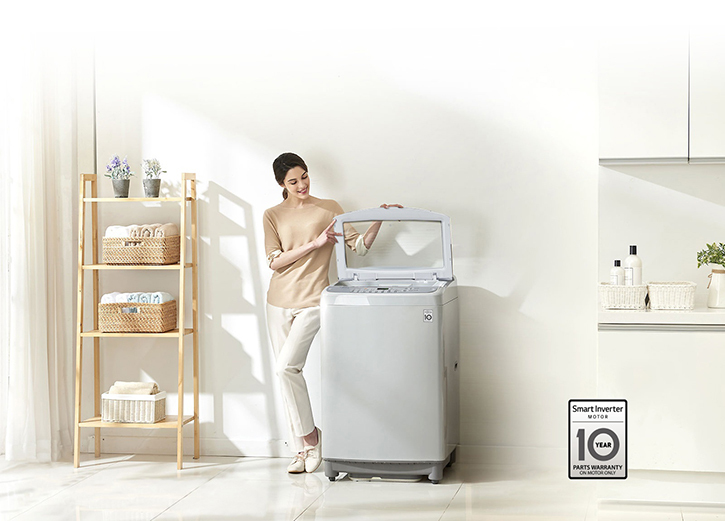 Inverter technology controls the speed & direction of the motor to provide a quality washing experience, with increased durability and stability with low vibration - that's why you get a 10 Year Parts Warranty on the Smart Inverter Motor. 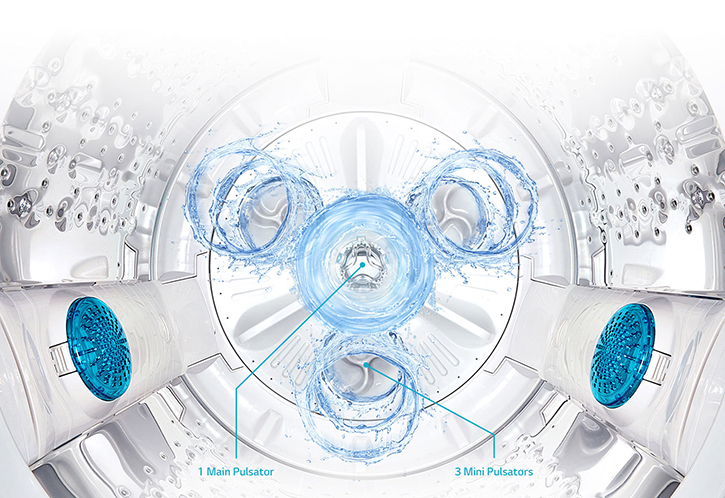 The LG TurboDrum mechanism is designed to rotate the drum in one direction while the pulsator directs water the opposite way. 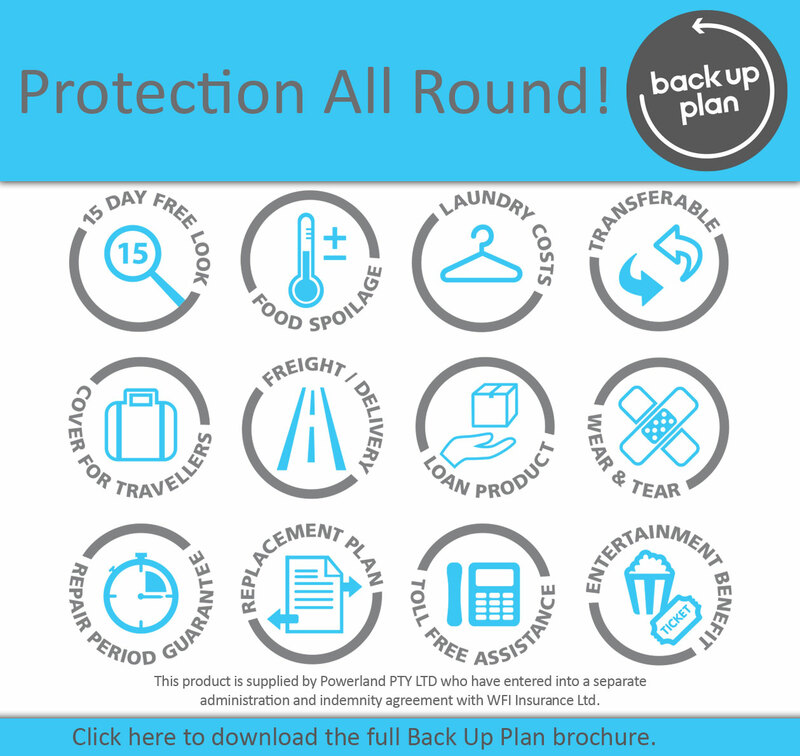 This improves the washing action, delivering a brilliant wash. 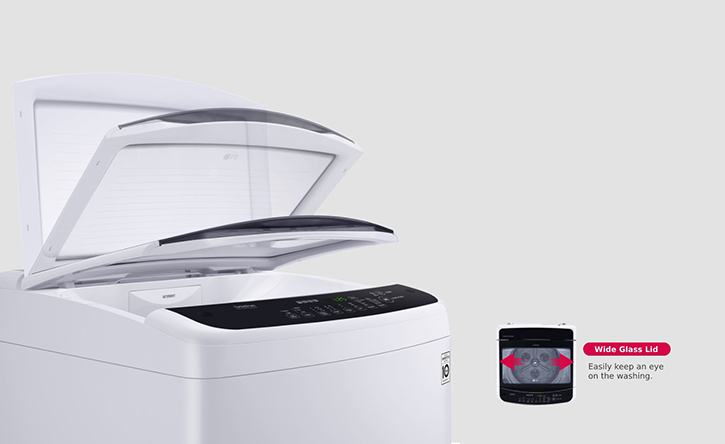 The beauty of this LG top loader is that it has no agitator. 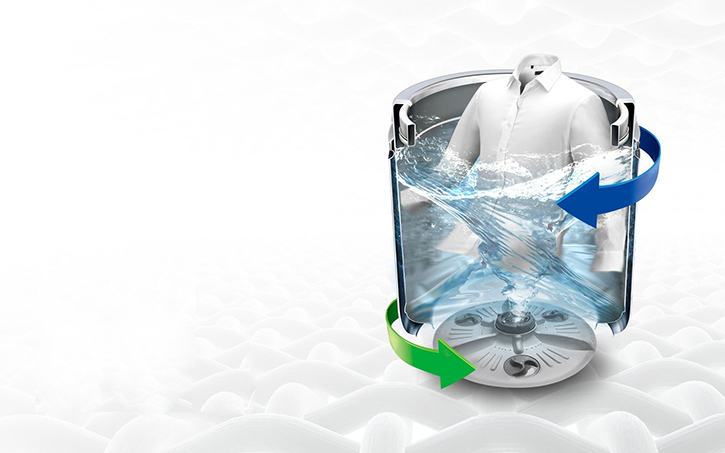 It’s inverter control motor moves the water in the tub to replicate hand washing actions. 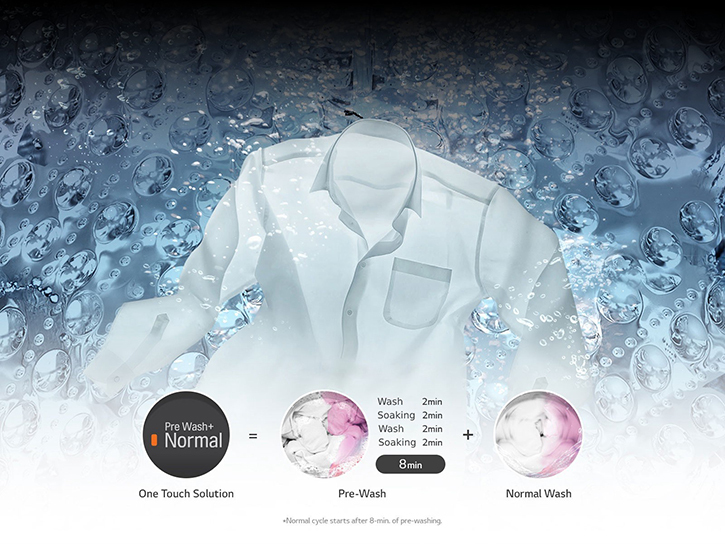 Select the ‘Pre Wash+Normal’ cycle and the machine provides extra soaking and agitating time in the wash to help remove stubborn stains. 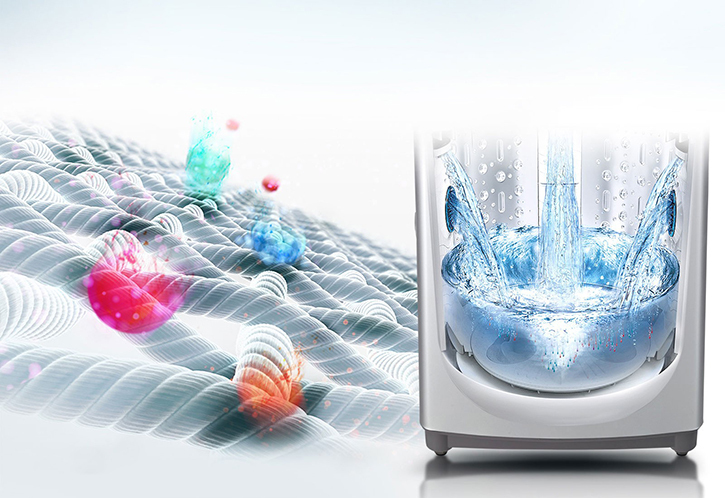 The three water outlets assist with mixing and dispensing during the wash cycle for a quality wash. 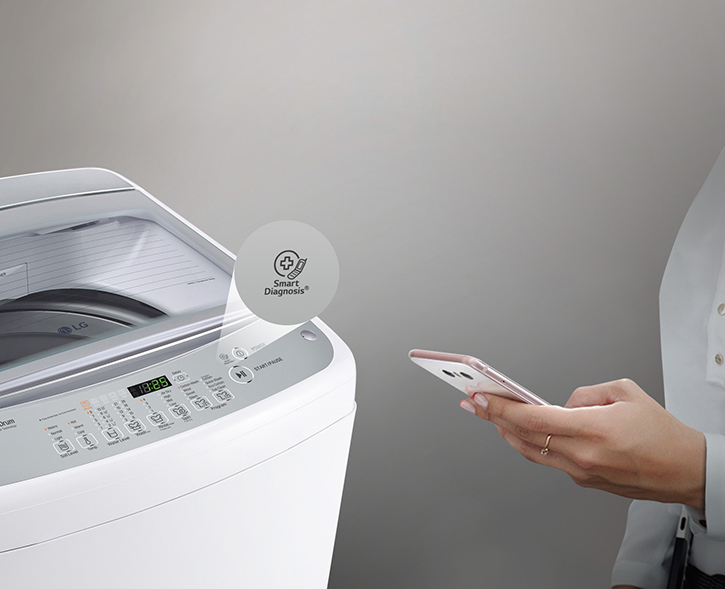 The water resistant and conveniently positioned front control panel makes for easy access and the wide lid lets you keep an eye on things during the wash.
With a compatible smartphone & the LG Smart ThinQ® app the washer can "talk for itself" to find a solution to help save time & money on unnecessary call outs.